Mitox 280BVX leaf blower review - Which? 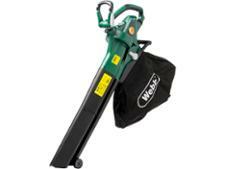 Mitox makes the big claim that the Mitox 280BVX is 'changing the rules in garden tools'. 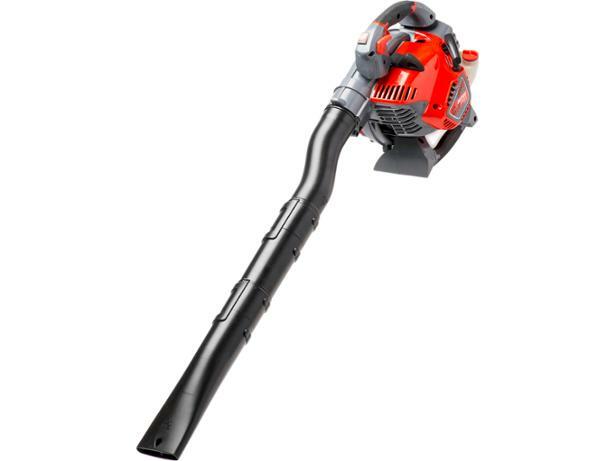 So will the petrol-powered leaf blower vac be a revelation? 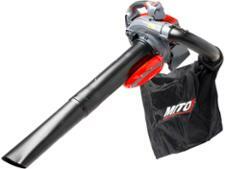 Read our review of this Mitox leaf blower to discover what we thought of it when we put it through our rigorous tests.